Jeff Swiecki is Senior Vice President and Chief Financial Officer overseeing the company’s accounting, finance, IT, and reimbursement functions. Prior to joining Vertiflex, Jeff served as the Finance Director & Americas Controller for Invitrogen Corporation with financial responsibilities for North and South America. He spent seven years with the medical device company Guidant Corporation, holding various management roles in finance, marketing and information technology. Previously, he held domestic and international audit positions with the accounting firms Arthur Andersen and Coopers & Lybrand. 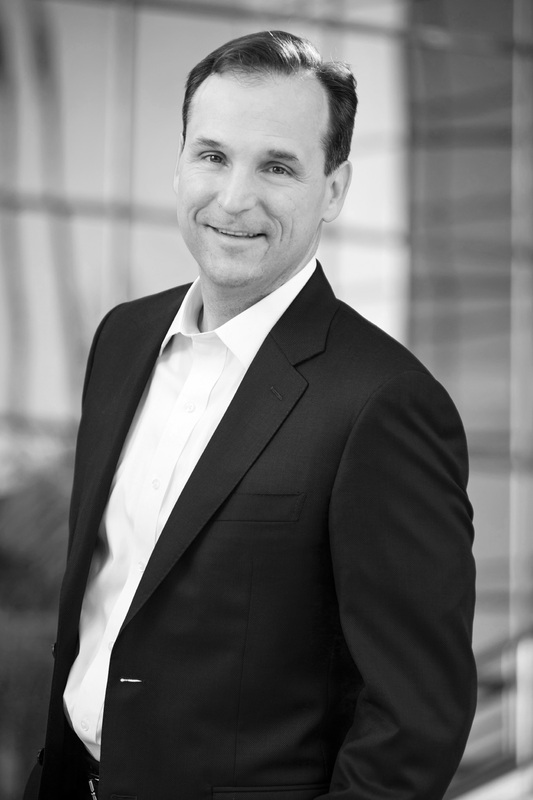 Jeff holds a bachelor’s degree from the University of Michigan and a graduate business degree from Pepperdine University; he is also a Certified Public Accountant (inactive).